Add a modern and contemporary style to any home by introducing this fantastic media cabinet. 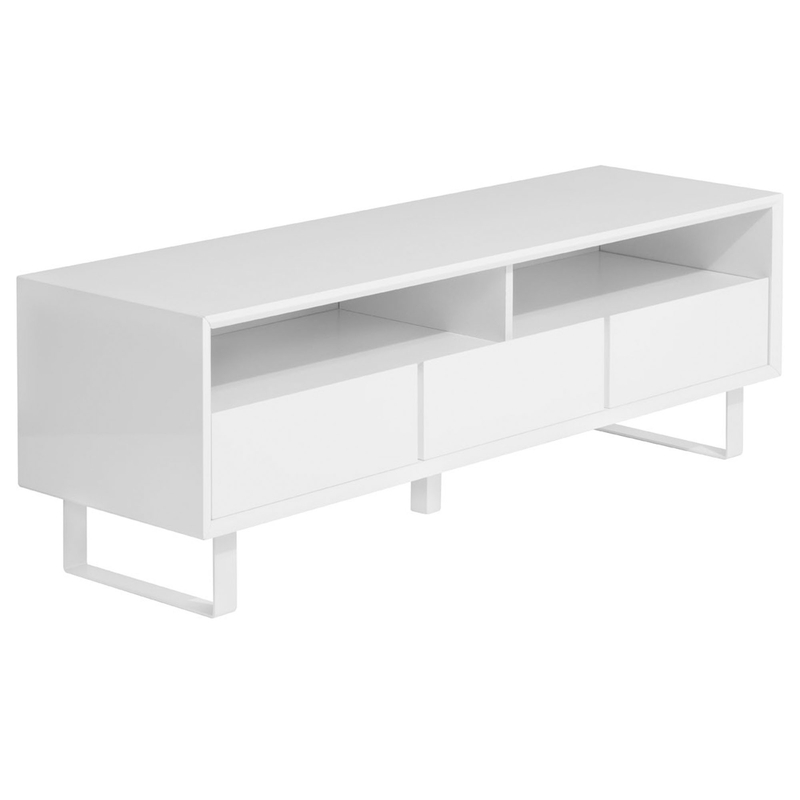 It has a gorgeous simplistic and modern design, complimented by its elegant white colour. As well as beautiful, this media cabinet is also very practical. It has a lot of space for any essential items.